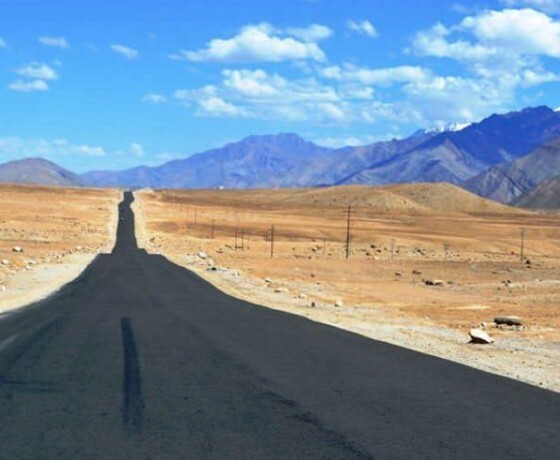 The road from Leh (Ladakh) to Manali (Himachal Pradesh) crosses the Himalayas from the west to north then to the south. 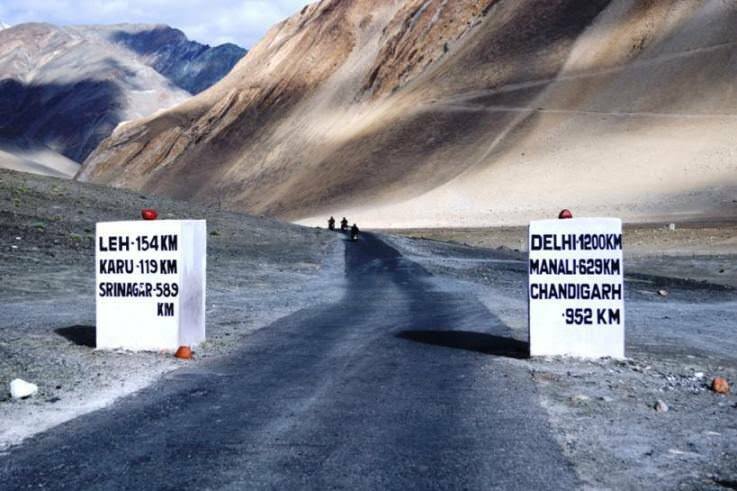 It is one of the most exciting and remote roads of the world, and certainly the highest. 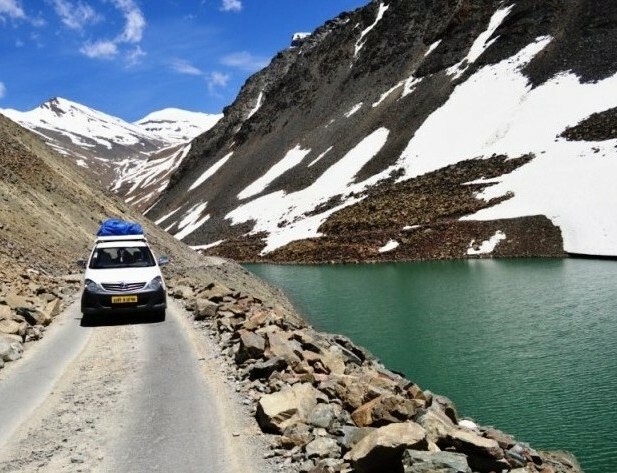 This safari passes through three important ranges namely Pir Panjal, Great Himalayan ranges & Zanskar crossing four passes en route – Tanglang la 5340 m, Lachlangla 5065, Baralachala 4830 m & Rohtang pass 3980 m. As we drive, the scenery changes from dry barren high plateau of Ladakh region followed by semi-arid plains of Lahaul to the lush green valleys of Kullu & Manali. Visit Hadimba temple, Vashist hot water spring, Manu temple and Old Manali. 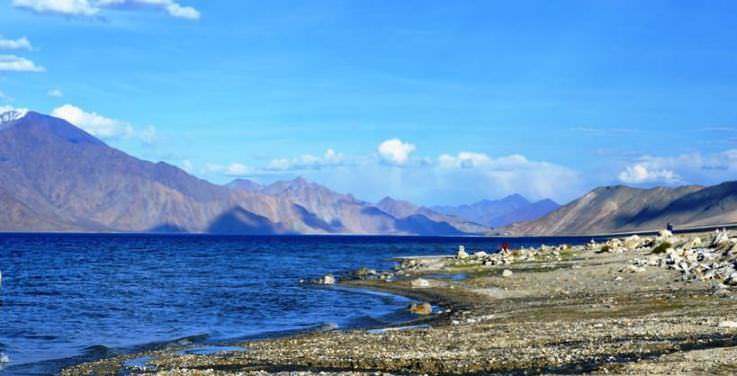 • Restricted area permit fee for visiting Pangong and Nubra Valley. • International airfare to/ from India and Airport Tax. 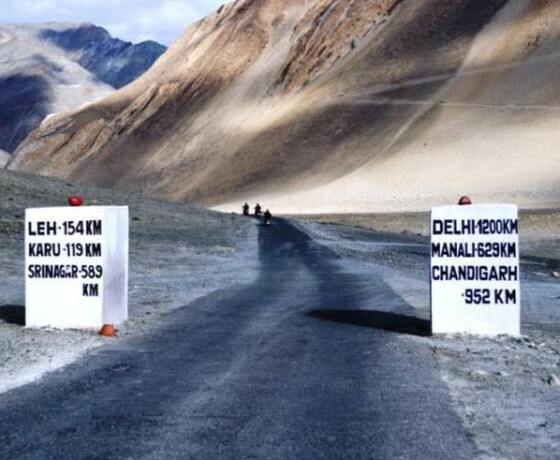 • Domestic airfare for Leh – Delhi sector. • Monuments entrance fee and guide. • Passport fees, visa fees, fee for inoculations and health certificates. • Travel insurance covering medical evacuation, hospitalization, air evacuation, baggage insurance and trip cancellation charges. • Any meals other than in staying hotel. • Accommodation on Single occupancy. • Use of mini bar in hotels/ camps etc. • Any optional trips other than specified in the program. • Any en-route or personal expenses such as alcoholic & non alcoholic beverages, telephone calls, tips & gratuities, laundry etc. • Personal equipment like clothes, daypacks, personal medical kit etc. • Any exigency expenses caused by or liability for disturbance in trip program due to circumstances beyond our normal control such as airline delays, road blocks, vehicle malfunctions, weather conditions, sickness, natural disasters, riots etc. • Camera charges at the monuments or any other item not specified above. 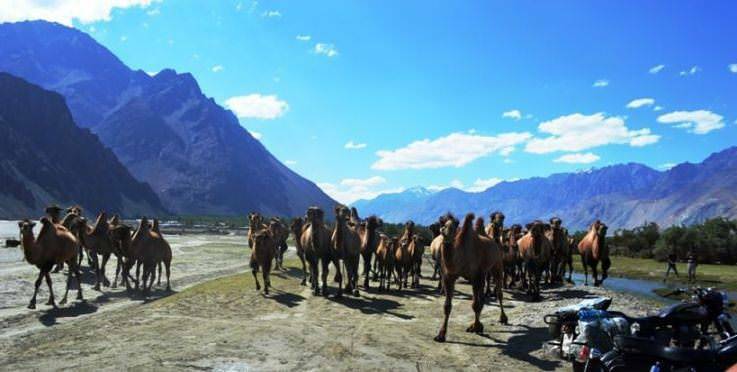 PHYSICAL FITNESS: Due to very limited vegetation in Ladakh region, the oxygen level is low in the area, so acclimatization is an important aspect for this trip. All guests are requested to kindly ensure that they are physically fit and should undergo a complete medical checkup including dental checkup. We strongly recommend having a medical fitness certificate from your doctor. Basic exercises like, jogging, swimming, or joining a health club before the trip is highly recommended as this may help you to acclimatize better. 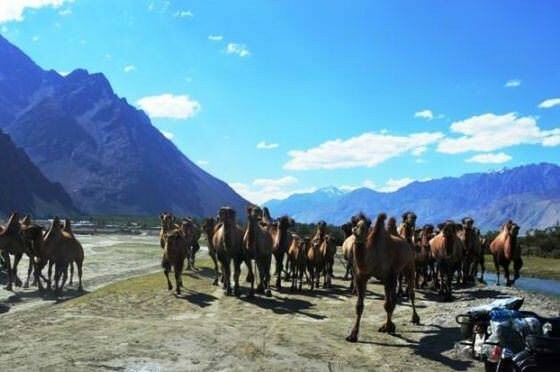 PRECAUTIONS AGAINST HIGH ALTITUDE SICKNESS: High Altitude sickness can strike at altitudes above 2,500 m, but is most likely to set in above 3,000 m. The degree to which it can affect people depends upon factors such as age and physical fitness. 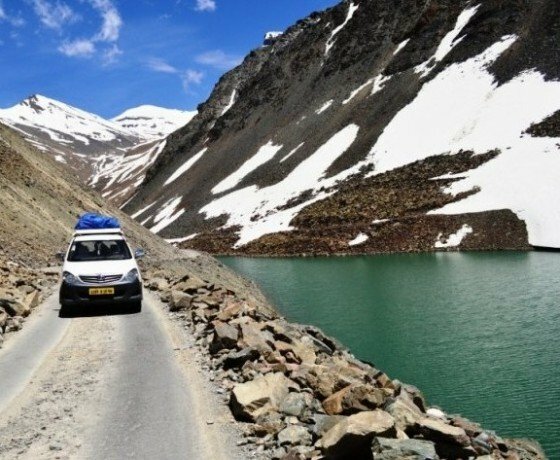 There are, however, some precautions one can take, which will reduce chances of being effected by high altitude sickness.  Acclimatize yourself properly, always ascend slowly. 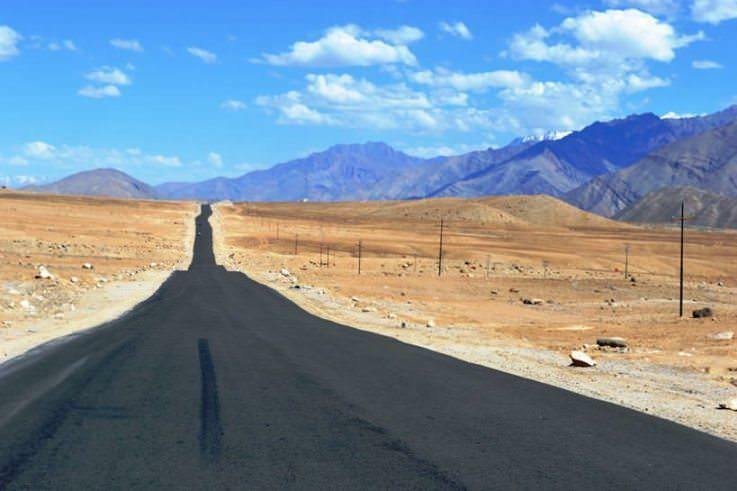 If you are flying to Leh, you have to take it easy for the first 24 – 48 hours.  Drink plenty of fluids-except alcohol. It is advisable to keep away from any alcoholic beverages, tobacco, anti-depressant drugs, barbiturates; tranquilizers and sleeping pills. All these can worsen symptoms.  A carbohydrate-rich diet is recommended.  Drink plenty of water.  Don’t over exert yourself.  If you start experiencing symptoms of high altitude sickness, don’t go to higher altitudes until the symptoms subside. 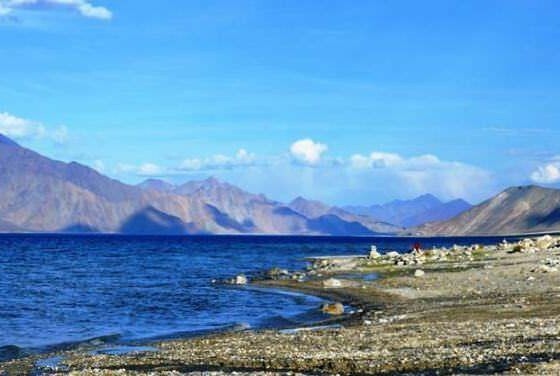  The Sonam Norbu Memorial Hospital in Leh has a team of qualified doctors familiar in dealing with high altitude sickness and other medical problems.  Diamox has been used to help in acclimatization but it is advisable to consult your physician (Advised to carry with you).